Skateboard Assembly is something Chinese Toy Companies do. I guess one could say that we do skateboard assembly. 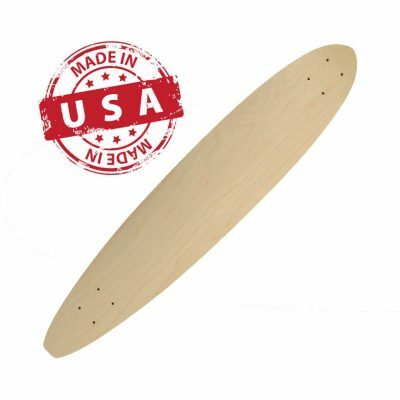 We assembly each premium ply of maple hardwood into a 7 ply maple skateboard with such care as a fine furniture crafter. 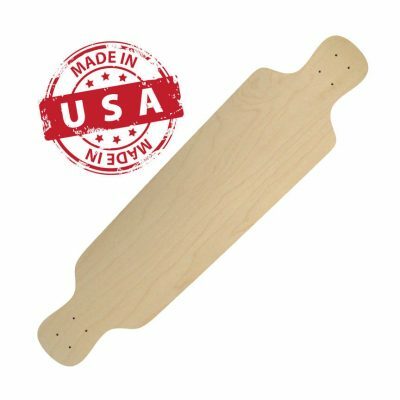 To learn more about skateboard assembly, please visit the “info” section of the website.